Remember when muscle cars used to affordable, the working man’s car? Well, if the rumors coming from Horsepower Kings are true, this may not be the case any more. According to a report from their website, the highly anticipated 2015 Shelby GT359 may be on sale this year for an out of this world starting price of $52,995– with a Tech package that would tack on another $2,995. That is a looooong way off the original Mustang that sold for an affordable $2,368. Now, obviously, times have changed and money is valued differently, but the principle is still all of the same. 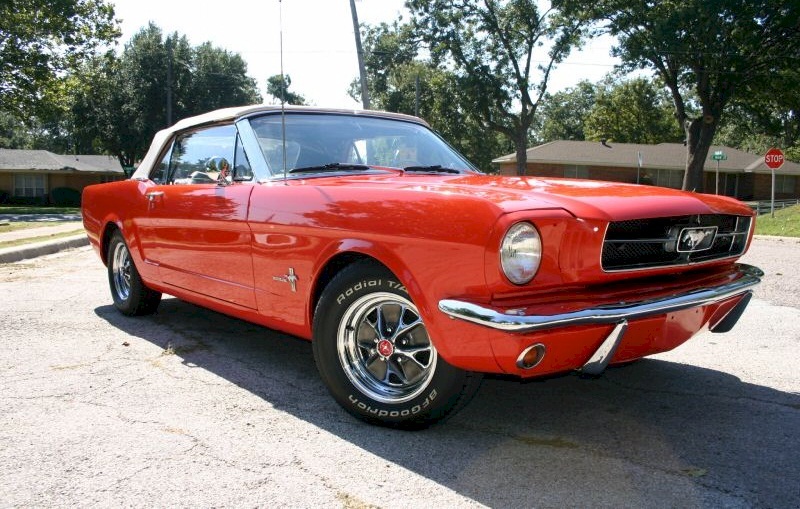 Back in 1964, when the original Mustang debuted, there was a certain working class mentality that was important to Ford. In fact, to deliver an affordable ride to people, Ford used a number of money savings/performance driven strategies. Some of these included using familiar yet simple components to build their cars, many of which were already being used in the production of other Ford models. Some of the components included: the chassis, suspension, and drivetrain components, which were all derived from the Ford Falcon and Fairline models. Also helping to save money, these “common components” helped factory and repair workers adjust easily when learning how to build the car, saving the company and drivers a ton of money in the process. The savings didn’t stop there, either, these common parts also helped drivers and dealers pick up Mustang parts without having to spend exorbitant amounts of mula. Of course, times have changed and everybody is out to make as much money as possible, leaving the common man out in the cold. My only question for Ford now is: what happened to your values? This entry was posted in Culture and tagged GT350, mustang. Bookmark the permalink.